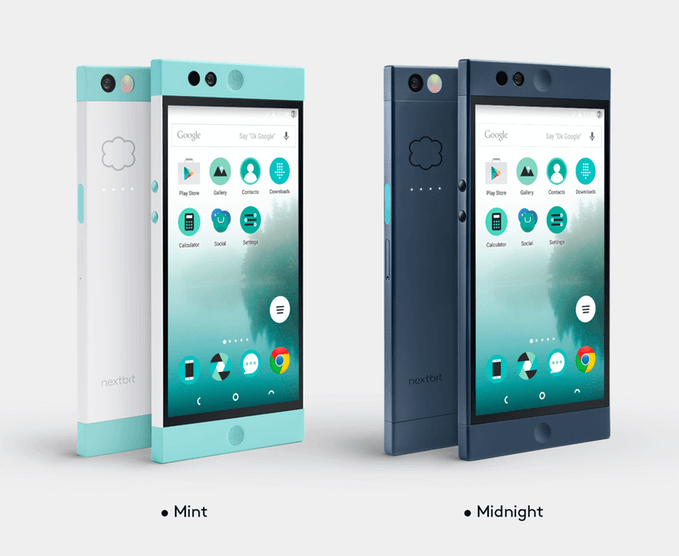 For those who have a Nextbit Robin, April is going to be a fun month for you. The company took to Twitter and Periscope and announced that a new build of Android Marshmallow will be coming to the device along with some fixes around the camera app in the device. The startup company indicated that the update will be based on Android Marshmallow 6.0.1 but there is no indication at which security patch will be included in the update. Hopefully it will have at least the March update but by the time the update is released, the April patch could well be included. video showing two Robins side-by-side with one on the old build of the software while the other was on the new. The video demonstrates just how much of an improvement has been achieved. As for an exact date of when this release will hit devices, the only time frame given was April. Given they are already posting videos from the new build, it makes me think that it will be earlier in the month rather than later – assuming no bugs are found. Ultimately though, the good news is an update is coming and that’s never a bad thing. If you are a Nextbit Robin, share your thoughts on the video.